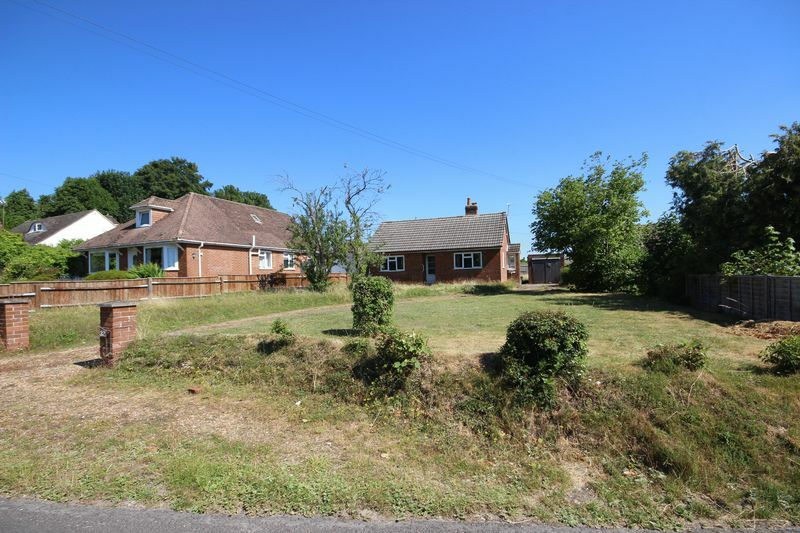 Offering an enormous amount of potential is this detached bungalow positioned on a large plot in the centre of this sought after village. Offered to the market for the first time ever, the accommodation consists of a lounge, kitchen, two bedrooms and bathroom. Outside there is a detached garage, and large garden front and rear. Huge scope for extending and redevelopment, viewing essential. The property is located in the heart of Firsdown, a popular village some three miles to the north of Salisbury. The nearest facilities are available in the villages of Pitton and Winterslow both nearby while Salisbury itself has a mainline railway station, good schools, good leisure facilities including a cinema and playhouse and a wide variety of shops and supermarkets. Firsdown is also within easy reach of Andover, Winchester and Romsey. Directions - Leave our offices in Salisbury and proceed out on the A30 London Road. Having left Salisbury, turn right into Firsdown and continue through the village. 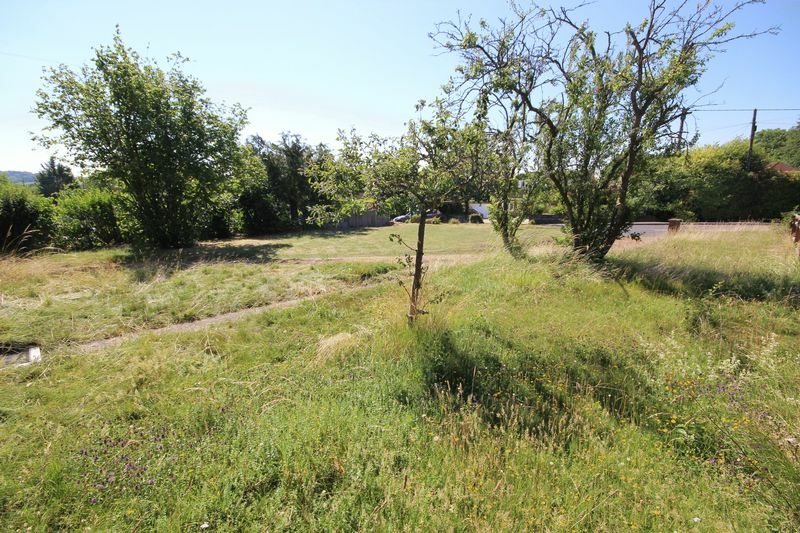 After approximately after 500 metres the property will be found on the left hand side noted with a Carter & May sign board. The property is number 32 Firs Road. 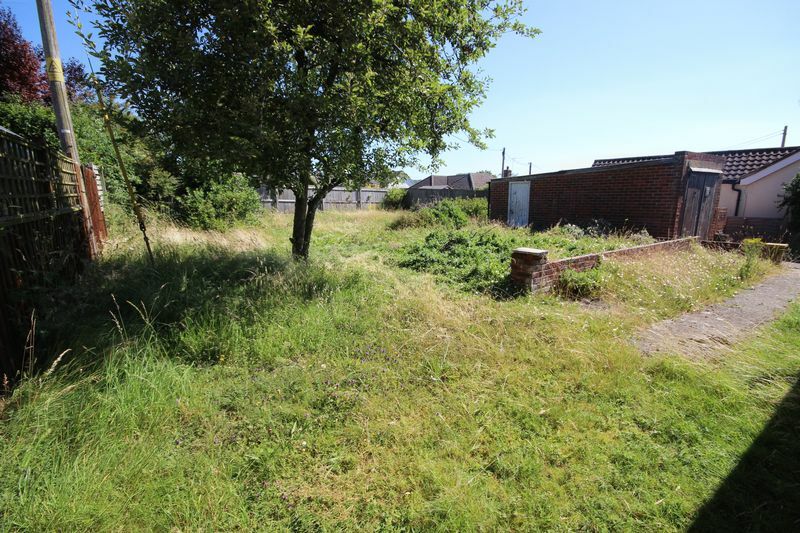 Positioned on a large plot and being offered to the market for the first time is No 32 Firs Road, this two bedroom detached bungalow is ready for redevelopment and extending. 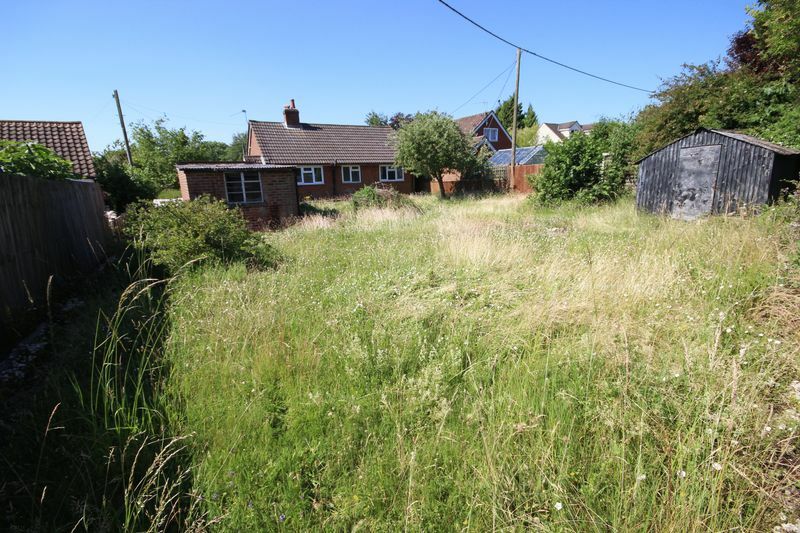 It is the ideal property for developers, self builders and someone who wants to create that special property, many of the surrounding properties have now been extended. The property itself consists of two bedrooms, lounge, bathroom, kitchen, detached garage and large gardens both front and rear. Viewing is essential to see what can be done with this interesting opportunity. NO onward chain. All viewings strictly through the agent, please contact Carter & May on 01722 331 993.